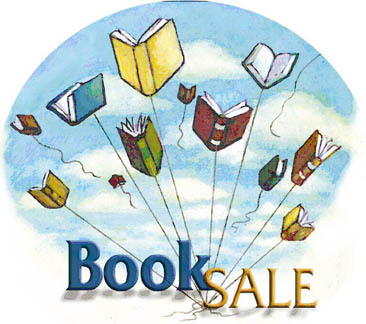 Support the Children’s Book Sale! 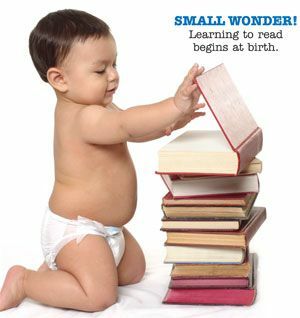 Look forward to the May Children’s Book Sale… In Honor of Children’s Book Week, our annual Friends of the Library Children’s Book Sale will take place in the Storytime Room: If you have book donations, please bring them to the Library Book Store, 194 Front Street, before the sale. Your support helps the Children’s Room. Tuesday, April 30, 10:00am-7:30pm | Wednesday, May 1, 10:00am-7:30pm | Thursday, May 2, 10:00am-5:00pm | Friday, May 3, 10:00am-noon. 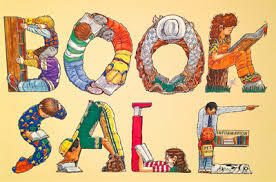 In Honor of Children’s Book Week, our annual Friends of the Library Children’s Book Sale will take place in the Storytime Room: If you have book donations, please bring them to the Library Book Store, 194 Front Street, before the sale. Your support helps the Children’s Room. Wednesday, May 1, 10:00am-7:30pm | Thursday, May 2, 10:00am-5:00pm | Friday, May 3, 10:00am-noon. 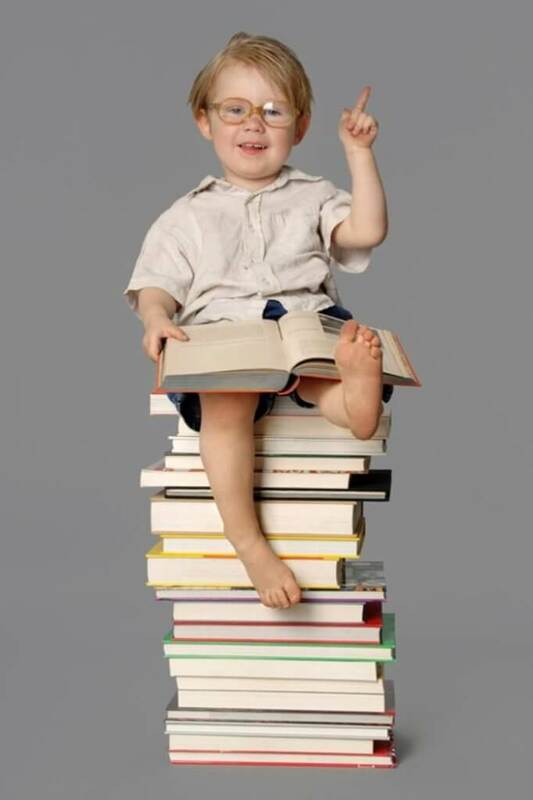 In Honor of Children’s Book Week, our annual Friends of the Library Children’s Book Sale will take place in the Storytime Room: If you have book donations, please bring them to the Library Book Store, 194 Front Street, before the sale. Your support helps the Children’s Room. Thursday, May 2, 10:00am-5:00pm | Friday, May 3, 10:00am-noon. 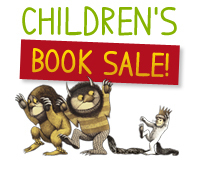 Last Day of the Children’s Book Sale! In Honor of Children’s Book Week, our annual Friends of the Library Children’s Book Sale will take place in the Storytime Room: If you have book donations, please bring them to the Library Book Store, 194 Front Street, before the sale. 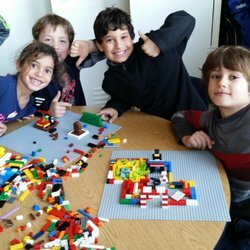 Your support helps the Children’s Room. Friday, May 3, 10:00am-noon.